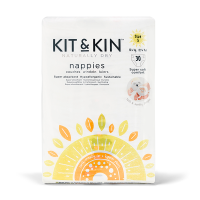 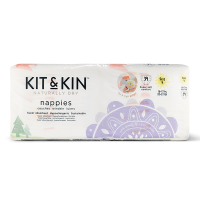 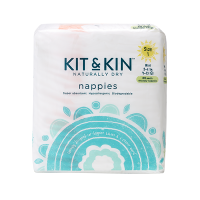 Kit & Kin eco nappies use natural, eco-friendly ingredients and sustainable materials in their eco nappies. 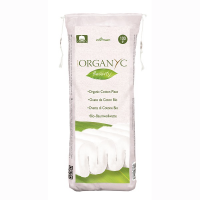 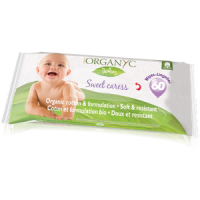 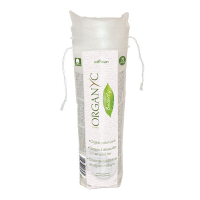 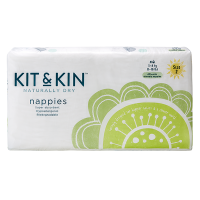 Approved by dermatologists, Kit & Kin is the biodegradable nappy with premium performance. 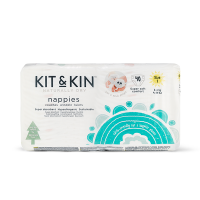 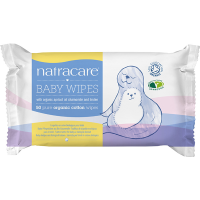 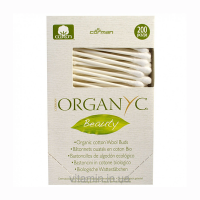 The natural, high-tech core of the nappy uses significantly fewer chemicals than standard nappies, and contains chlorine-free fluff pulp that has been harvested from sustainably managed forests. 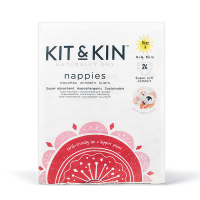 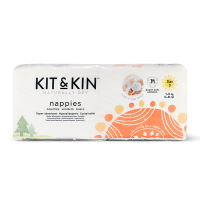 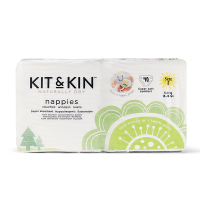 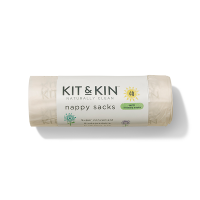 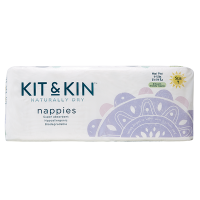 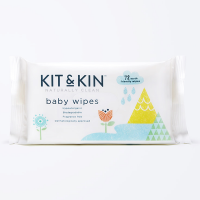 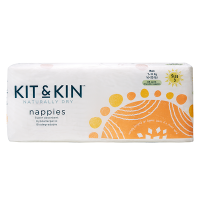 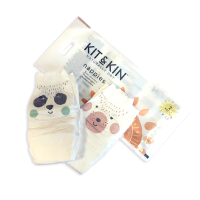 Kit & Kin nappies help to keep your baby dry and protect delicate skin from problems like eczema and nappy rash.